The Yankees came into Thursday’s series opener with the Oakland Athletics looking to build off of the momentum from last night’s 4-2 win over the Diamondbacks. 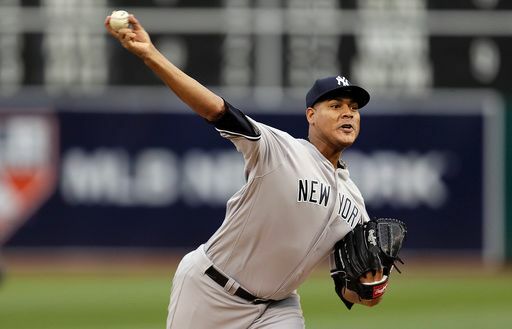 The Yankees sent Ivan Nova (2-1, 3.70 ERA) to the mound, who is coming off perhaps his best start of the season last weekend against the White Sox. He allowed four hits and one earned run in 5.2 IP. Over his previous two starts, Ivan Nova has surrendered only two runs over 10.1 innings. The Oakland Athletics countered with Kendall Graveman (1-5, 5.84 ERA), a 25 year-old RHP, who has found himself in the midst of a rocky start to the 2016 campaign. 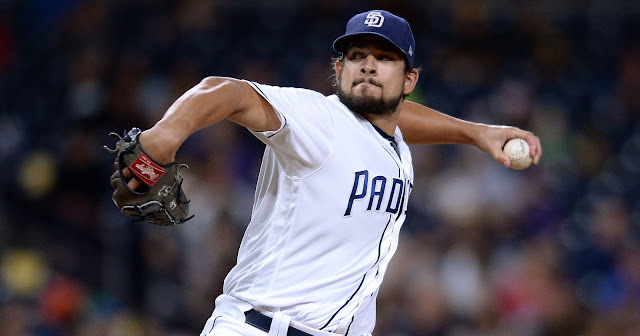 In his last start, he was chased in the third inning after giving up 6 runs to the Baltimore Orioles. 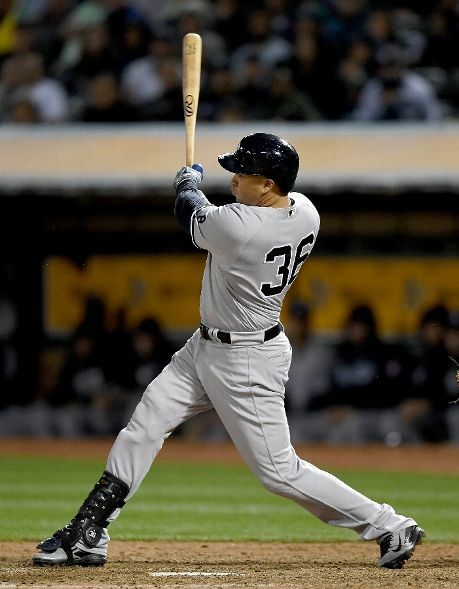 The Yankees were swept by Oakland in New York back in March. 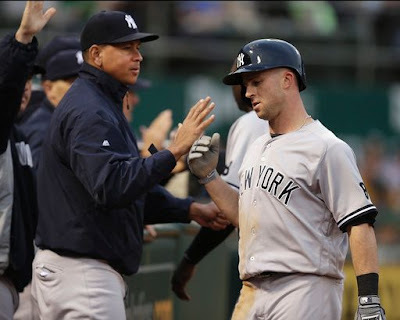 After two quick outs to begin the inning, Brett Gardner walked and Carlos Beltran went the other way with an RBI double down the left field line, scoring Gardner. 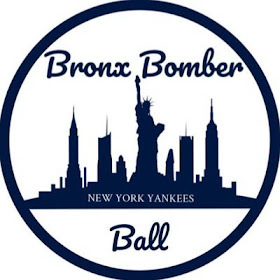 The Yankees had baserunning issues in the 6th. Chase Headley led off with a single before getting picked off first base by Graveman. After a Dustin Ackley single, Didi Gregorius singled to right field but was thrown out at second trying to advance on Josh Reddick’s throw to third. 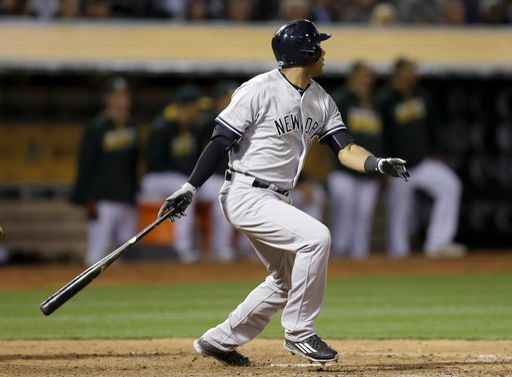 However, Aaron Hicks's double to left scored Ackley, and the Yankees took the lead, 2-1. Fernando Rodriguez came in to relieve John Axford. Brett Gardner drew a two-out walk before Carlos Beltran belted a two-run shot to right field to extend the Yankees lead to 4-1. Aroldis Chapman came on for the save. 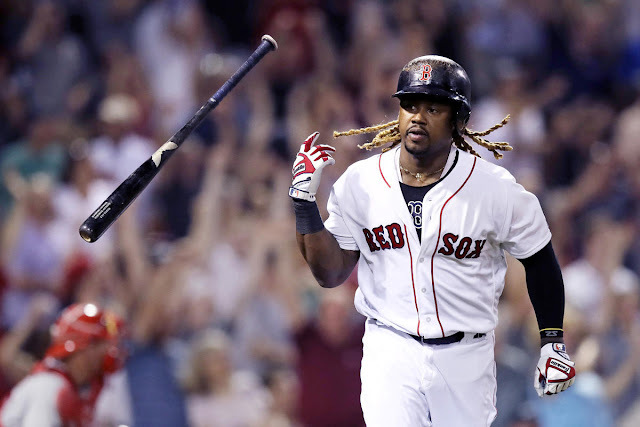 He allowed a leadoff single to Coco Crisp but retired Billy Burns, Tyler Ladendorf, and Danny Valencia in order to close out a victory for the Yankees.